The Buy One Get One Free Special is back! For just $31, you can get a full year PDF/Email subscription (23 issues) for yourself — and FREE BONUS subscription for a friend. 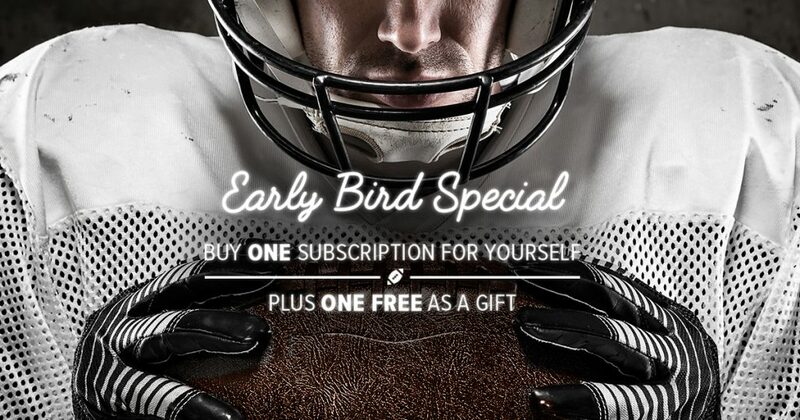 Or spend $23 for a 17-week Email Subscription that will push a PDF version of our newsletter to your inbox during college football season. ESPN – Did Nebraska just make Mike Riley a lame-duck coach? AL.com – Can Auburn contain ‘explosive’ Missouri passing game? Sports Illustrated – If Mike Leach Had Gotten His Dream Job, How Would College Football History Have Changed? Sports Illustrated – Week 4 College Football Picks: Will Any Top-10 Teams Fall?